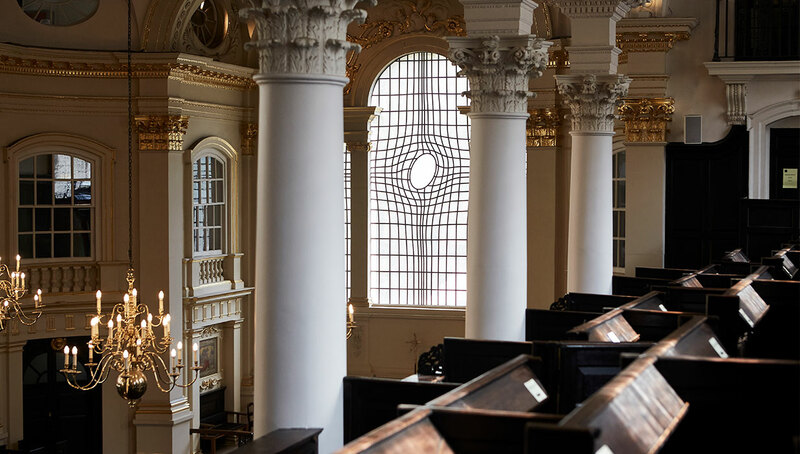 We’re an architectural icon and busy parish church in the heart of London. Because we’re loved and visited by millions of people, our maintenance runs into millions every year. Become a St Martin’s supporter and you can help keep our doors open. Since 1726, our beautiful building, and the progressive ideas and faith it contains, has been the blueprint for churches all across the English speaking world. We provide a place to pray whatever your faith, support if you’re in trouble and sanctuary from the busy pace of London. Over the next ten years, we’re running a major building programme to make sure our church can accommodate our work, that our congregation have a home, and that visitors can keep experiencing the beauty of St Martin’s. We need the support of people like you to stay open. Our church is a major visitor attraction, internationally renowned venue and a source of vital funds. We can’t continue our work or keep the building operating unless it’s safe. Each year we need to complete refurbishment amounting to millions of pounds. Be part of our future and make sure we’re here for generations to come.